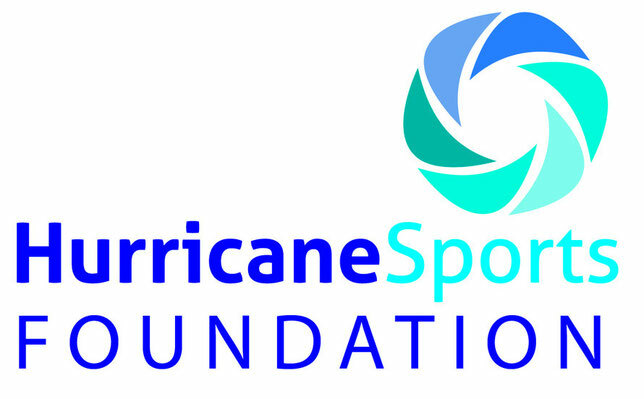 Hurricane Striders are an athletics group based in Lincoln, Lincolnshire. All standards are catered for and everyone will be made most welcome. If you have any doubts about whether you can keep up with the pace, or of dropping off the back and getting lost, fear not, we won’t leave you behind! !